Computerized Lettering and Signs has been in business since 1986. 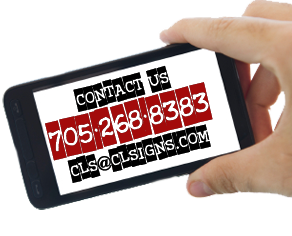 We specialize in all types of interior and exterior signs and have the ability to custom manufacture signage to your exact specifications and needs. We have to resources to develop, define and support both small scale and large format signage solutions to help build your business. 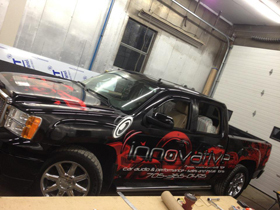 We service both commercial and residential clients from window and vehicle decals to building and highway signs, vehicle wraps and with many other products that we offer. We create powerful visual marketing and identity solutions for your business.